Beautiful 3 bedroom, 1.5 bath brick front townhome in sought after Morgandale community, Profes… read more. Welcome to this beautifully maintained home on a large lot nestled on a quiet cul de sac street… read more. Come see this home today! This old-school solidly built cape code home (they don’t build ’em li… read more. Spectacular setting, with a panoramic view of the one of a kind back yard, plus a beautifully u… read more. Welcome to Thorndale’s highly sought after Dickinson Model floor plan! Beautifully appointed En… read more. Exquisite 5-year young, stone-front townhouse situated on a premium lot in the desirable commun… read more. Put this on the Must See list of homes as it is Loaded with Upgrades and Options! This End Unit… read more. Location: Eagle Way is situated on a quiet, sleepy street with low traffic due to the single st… read more. 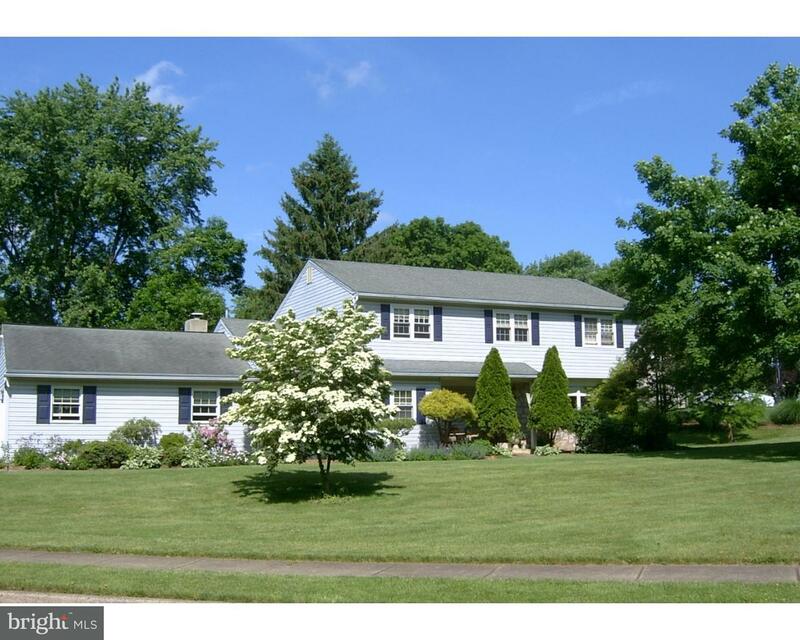 We invite you to tour this large updated home in Towamencin Township situated on approximately … read more. Rarely available to rent, this end unit has just been repainted and is ready to move in to. The… read more. Please consider this freshly renovated three bedroom as your next address. Featuring office spa… read more. Welcome to this incredibly well constructed “they don’t make ’em like that anymore” single fami… read more. Calling all non-comformists – here’s a unique and wonderful alternative to your standard townho… read more. 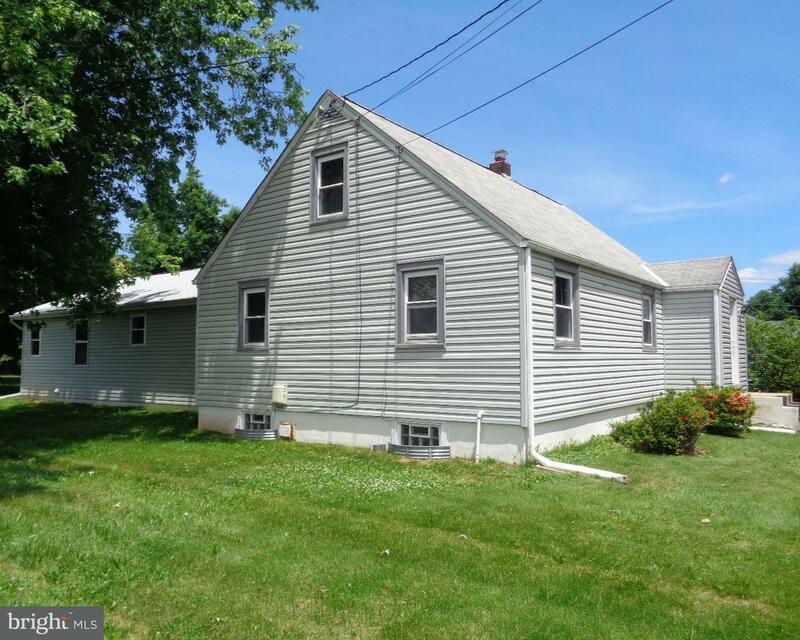 This home is set up to be a Duplex but is not currently recognized by Towamencin Township as su… read more. Expanded Cape with IN-Law Suite. This newly updated home is suitable for very large family or i… read more. Spacious move in condition priced for quick sale in desirable Stonegate neighborhood.Placed on … read more. Nearly two acre farmhouse featuring 4-5 car garage and barn. Ideal for contractors,car collecto… read more. Welcome to a wonderful Home in a very desirable neighborhoods know as Olde Lantern Way in Towam… read more. Welcome Home! 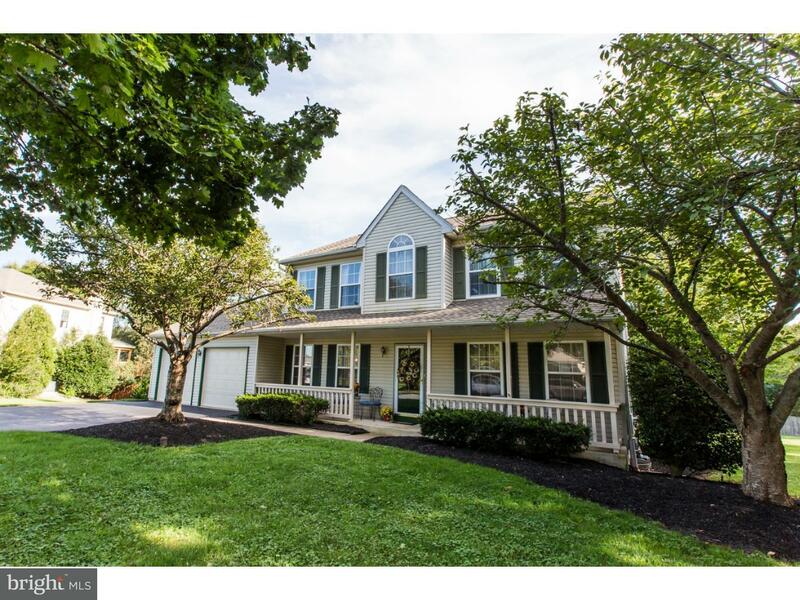 Wonderful 3 bedroom, 2.5 bath Colonial situated on a quiet cul de sac in Towamenc… read more. Sought after 3 bedroom home in Walnut Meadows. This home has just undergone a major renovation.… read more. If you want a wonderful piece of “land” and plenty of room to play & entertain outdoors but sti… read more. New Home to be built on this 2 acre wooded lot. Great area to build your home. Many models to … read more. Now is your chance!! 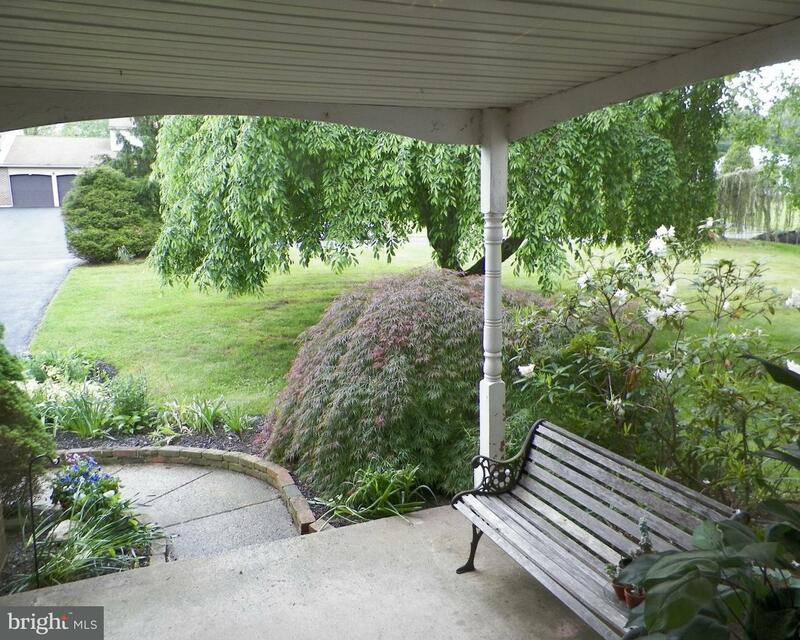 This lovely home is back on the market after the buyers getting cold feet.… read more. End-Unit First-Floor-Master Bedroom Wayne Model Carriage Home in the convenient and desirable d… read more. The most private cul-de-sac location in the highly sought after family neighborhood of Inglewoo… read more. Wonderful Contemporary with a cul-de-sac location. Pride of Ownership and attention to the deta… read more. Location, Location, Location! This home is situated on a 30,000+ square foot lot in the highly … read more. The Perfect Package!! This Split/Colonial Home has Many Wonderful Interior & Exterior Amenitie… read more.